I'm a writer and photographer, with four novels and several short stories. I'm not quite this blonde anymore, but I've always liked this picture. I enjoy fiction, art, stories, photos, and the imagination. In my imagination, I'm still blonde. Sarah was born in Cleveland Heights, Ohio, where she still lives. Her father, Kirk Willis, was a well-known actor and director at The Cleveland Play House, but died when she was twelve years old. After walking out of Lakewood High School when she was sixteen, Sarah attended Friends Free School, a small alternative high school started by Quakers. In 1971 she began working at the Cleveland Free Clinic, where she worked for the next ten years in a variety of jobs from janitor to Medical Coordinator. During this time she attended Cuyahoga Community College, Otterbein, and finally graduated from Case Western Reserve University in 1978 with a BFA in Theater Arts, at which point she decided to quit acting because she wasn’t really very good at it. She then went on to earn a Certificate in Photography from Cooper School of Art. At the age of thirty-four she began taking non-degree graduate classes in creative writing at Cleveland State University. She finally found her calling, writing fiction. Making up stuff. 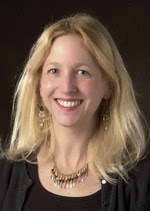 Her short stories have been published in Book Magazine, Confrontation, Crescent Review, (this story was nominated for a Pushcart Prize), Tampa Review, Vincent Brothers Review, Rockford Review, Whiskey Island Review, Riverwind, No Roses Review, Artful Dodge, The Missouri Review, and the anthology, Our Mothers Our Selves. 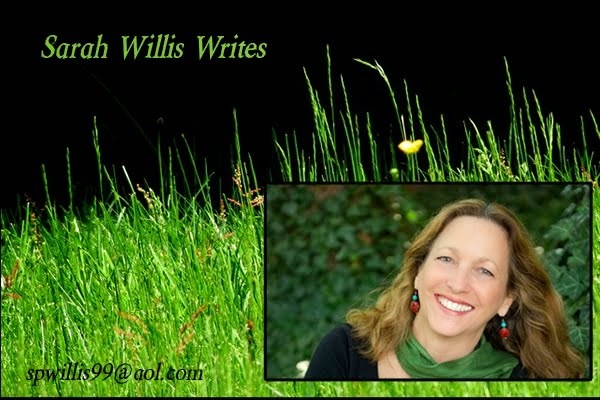 Sarah has taught creative writing classes at numerous writer’s workshops and colleges, including Hiram college, John Carroll University, The Imagination Conference at CSU, The Columbus Writers Conference, The Writer’s Center at Chautauqua, and the Maui Writer’s Retreat. She also does readings and speaks to groups about the writing life. Please feel free to ask her to speak to your group! Sarah Willis is a 2014 Creative Workforce Fellow. The Creative Workforce Fellowship is a program of the Community Partnership for Arts and Culture. The Fellowship program is supported by the residents of Cuyahoga County through a public grant from Cuyahoga Arts & Culture.